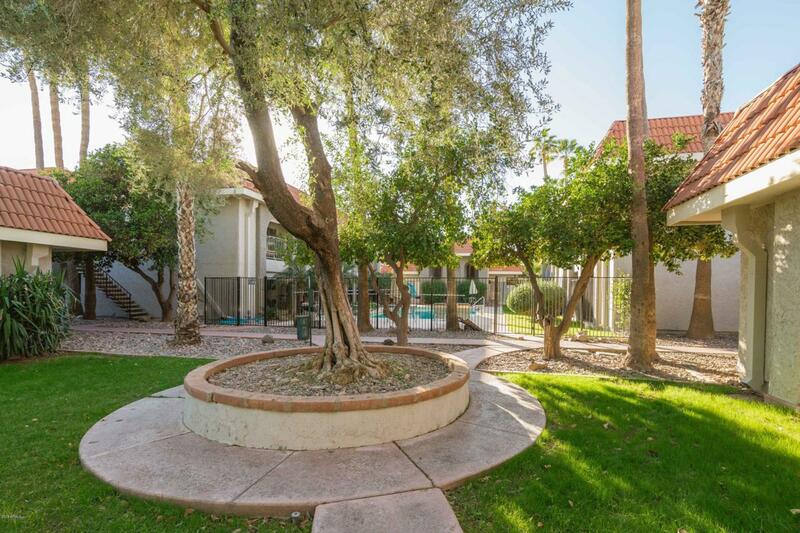 Completely remodeled 2 bed, 2 bath home with Mountain Views right off the 101 and McDowell! Great room concept with updated lighting and fans throughout the home. 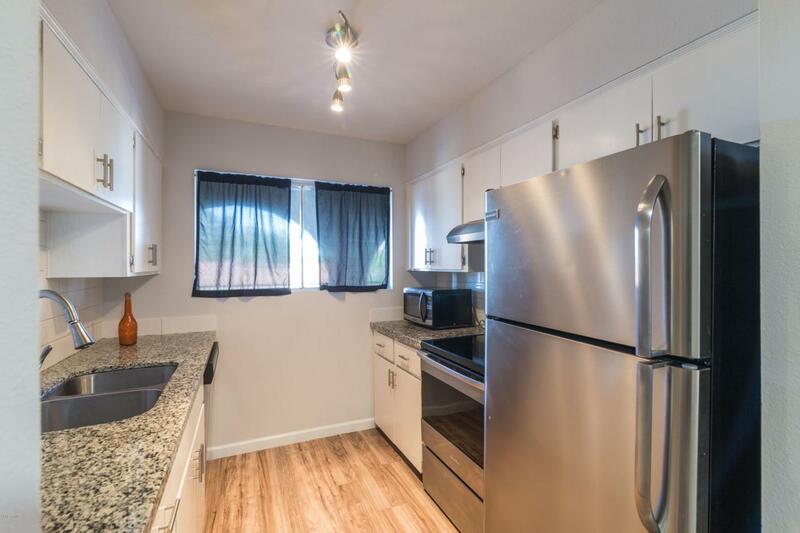 Kitchen has Granite Counter-tops with Stainless Steel appliances. Large windows add an abundance of natural light. Huge patio spans the length of the condo! This condo also has a large laundry room. Nice tile surrounds, plank floors in bathrooms. 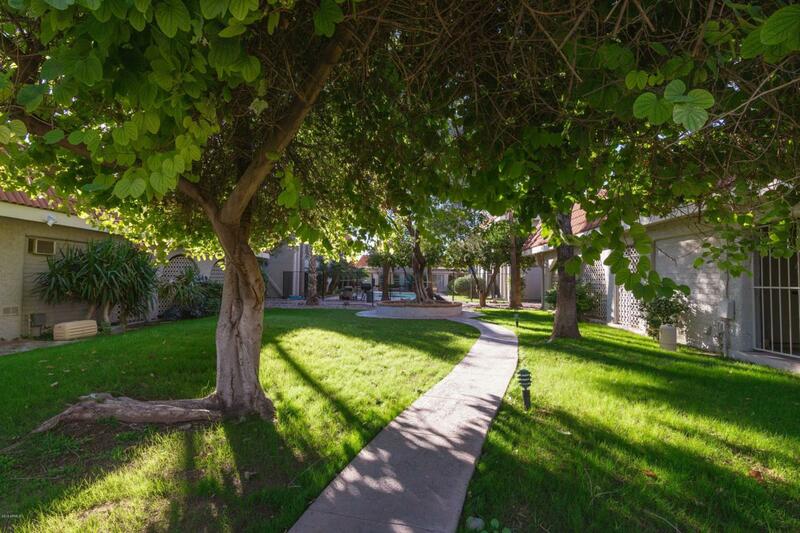 Community has a large pool and large grass areas with plush landscaping. Minutes from Old Town Scottsdale, freeways and Spring Training Games! Amazing location! 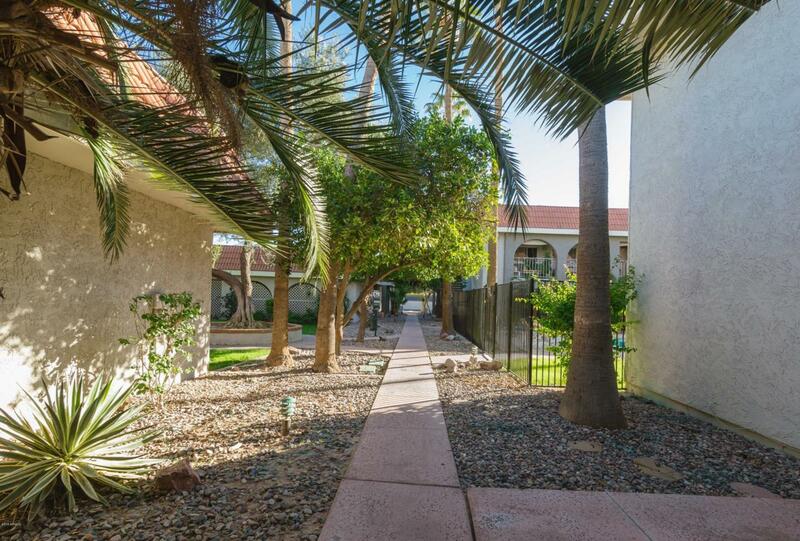 Come see this home before it's gone, there are not a lot of fully remodeled condos in the area!